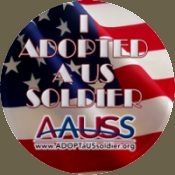 We are proud to have adopted soldiers. All donations made to these clans goes towards our Vent, clan color change and any other misc. clan charges.